We take a closer look at Auckland’s Wynyard Quarter. What is the Wynyard Quarter? What kind of buildings are currently in construction? What is happening on Madden & Fanshawe Street? 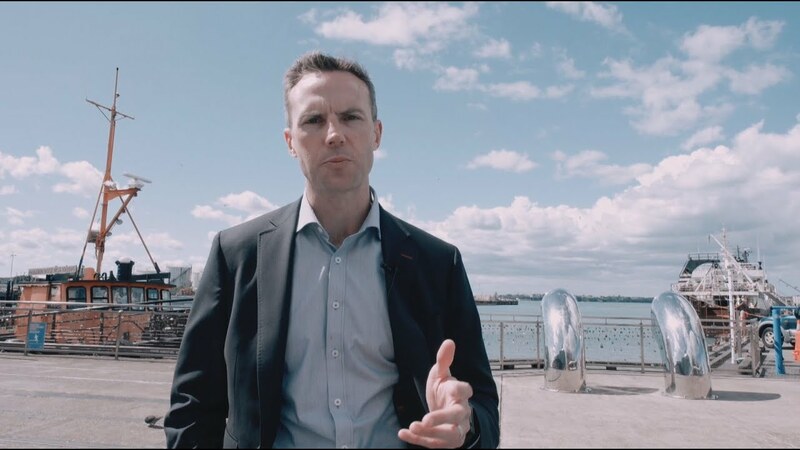 Listen to our expert Matthew Firth as he tells you everything you need to know about Auckland’s Waterfront neighbourhood.